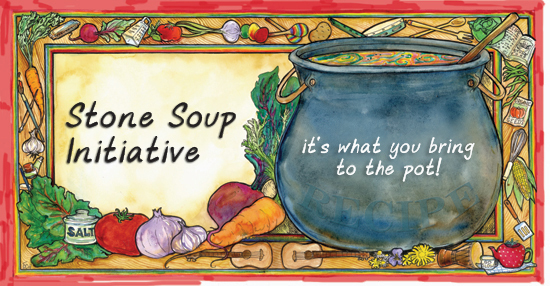 Stone soup starts with a few initial ingredients and grows from there. We're hoping other firms and organizations will consider setting margins and profits aside for a little while, and join us in this effort to see what we can build if we all contribute the best of what we have into a common pot. At-Cost Digital Ads: We got a huge addition to the pot the first day we announced the Initiative from a partner who had become our go-to source for digital ad placement the last few years. They have offered at-cost placement of any digital ads that use values models based on email responses for targeting or that explicitly mention volunteer tithing.